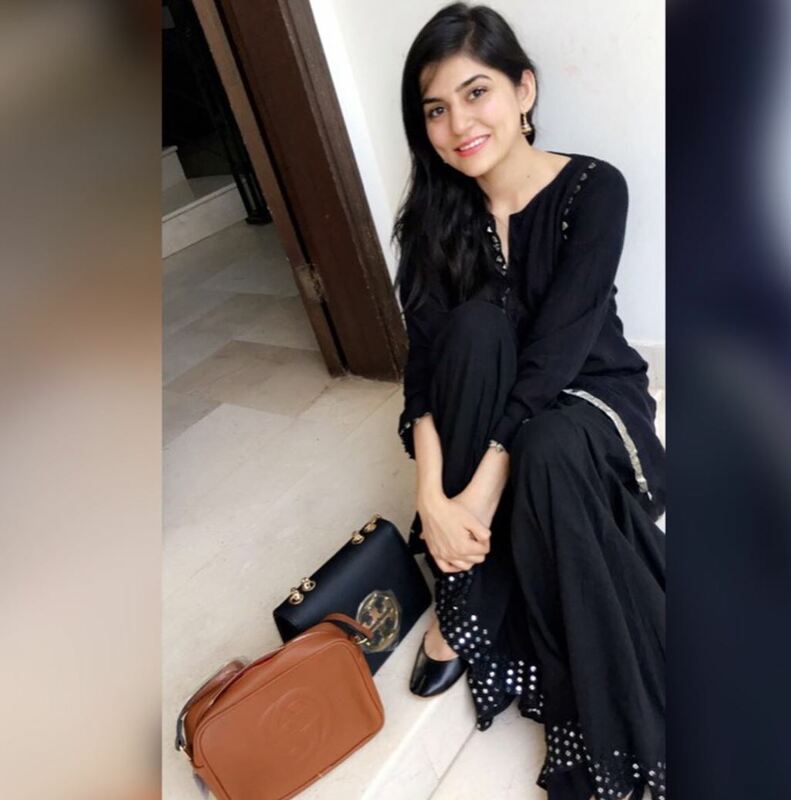 When it comes to choosing a color to wear it doesn’t get easier than black. 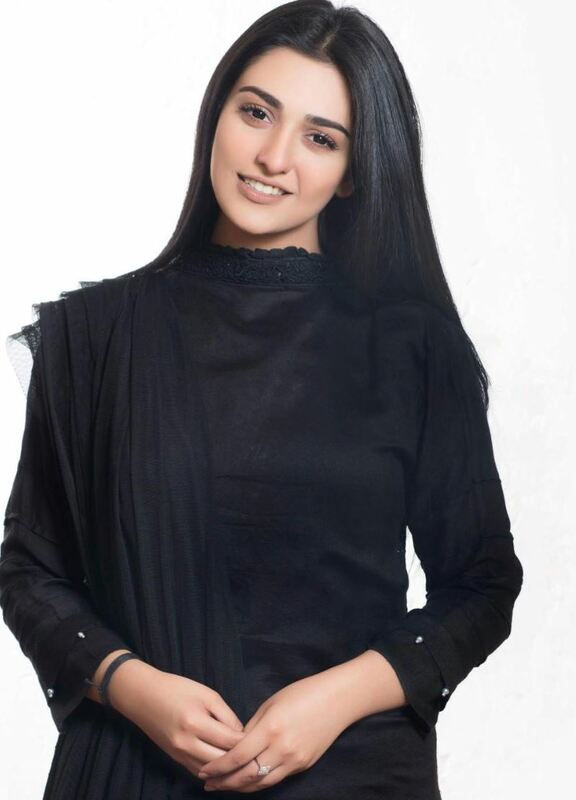 Anyone from skinny to thicc to dark to light skinned can pull the black color off but when it comes to the divas of our industry they look divine in black. 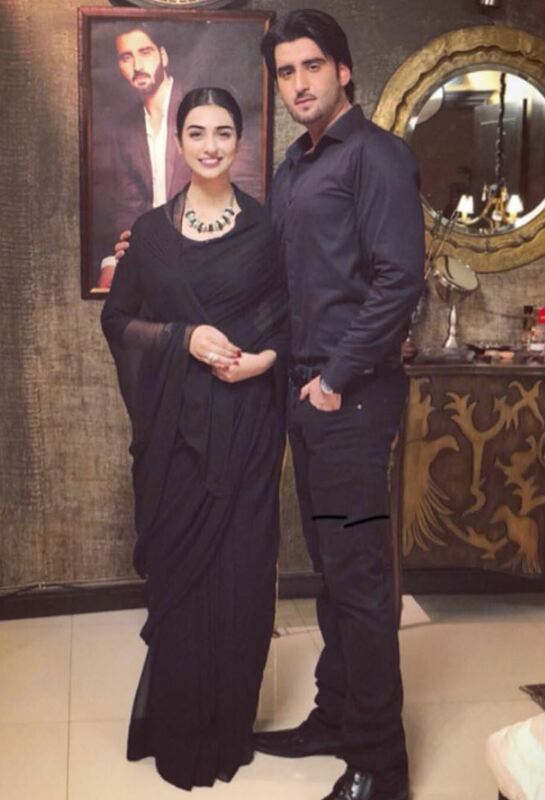 Here is a list of some celebrities who pull black off like no one else can. 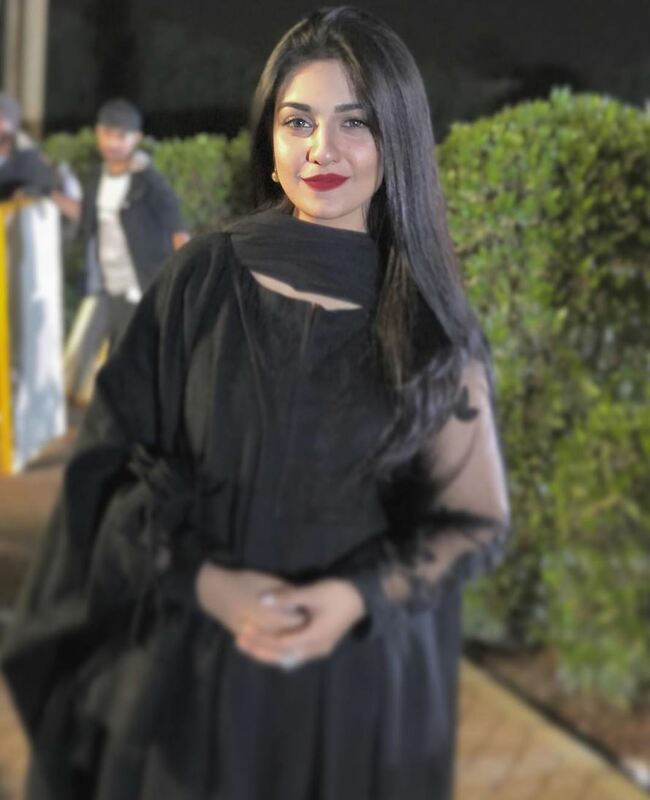 The ‘Ho Mann Jahan’ starlet can make literally anything look good but dressed in black she is an absolute day dream. 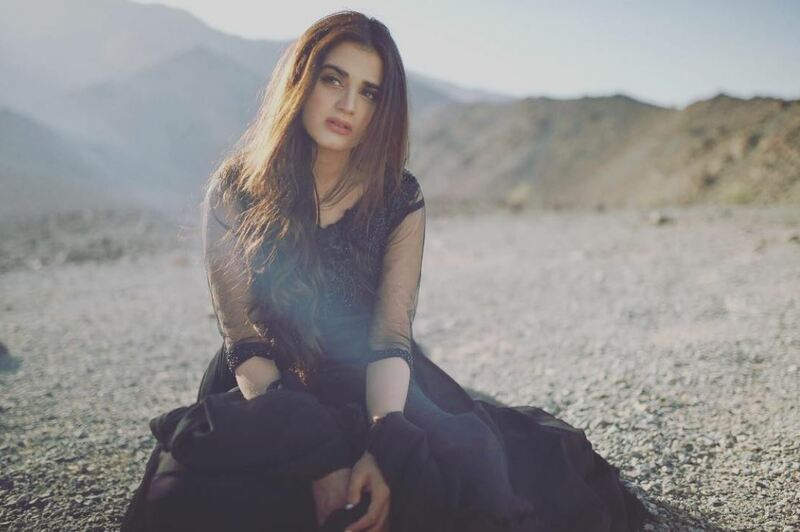 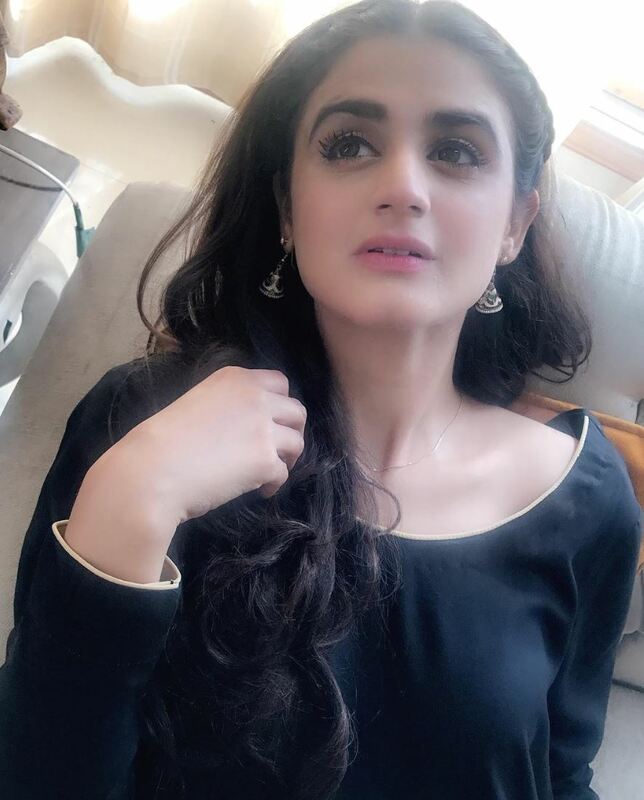 Hira Mani can make you laugh and make you cry and also melt your heart when she is dressed in black from head to toe. 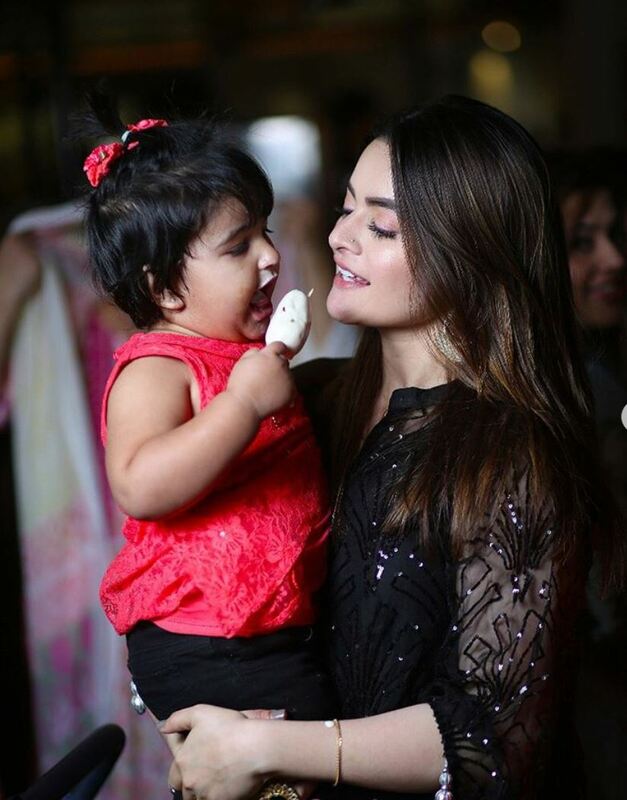 This duo with it’s child like innocence can be adorably cute in any look but we definitely dig how they carry the black. 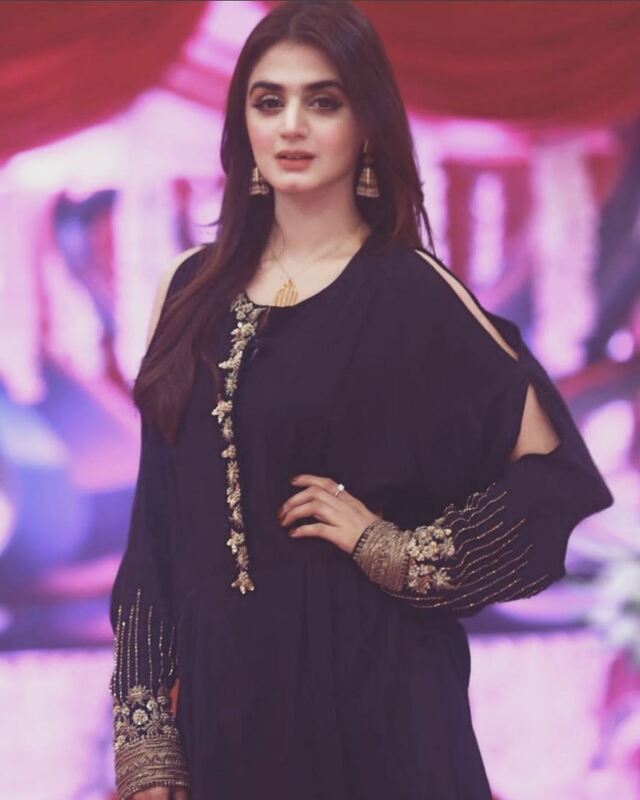 Maya Ali‘s style statement during The Teefa in Trouble promotions is proof of how mesmerizing this woman can be when she decides to be. 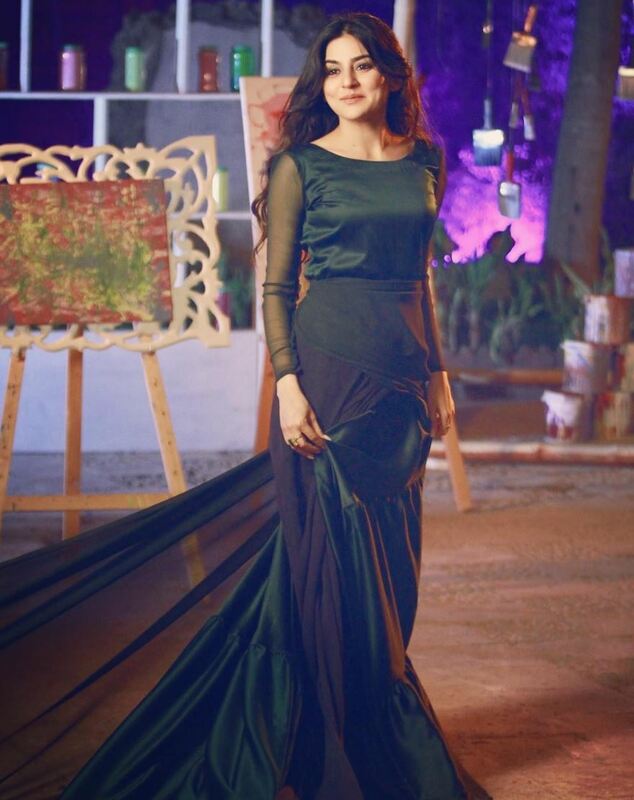 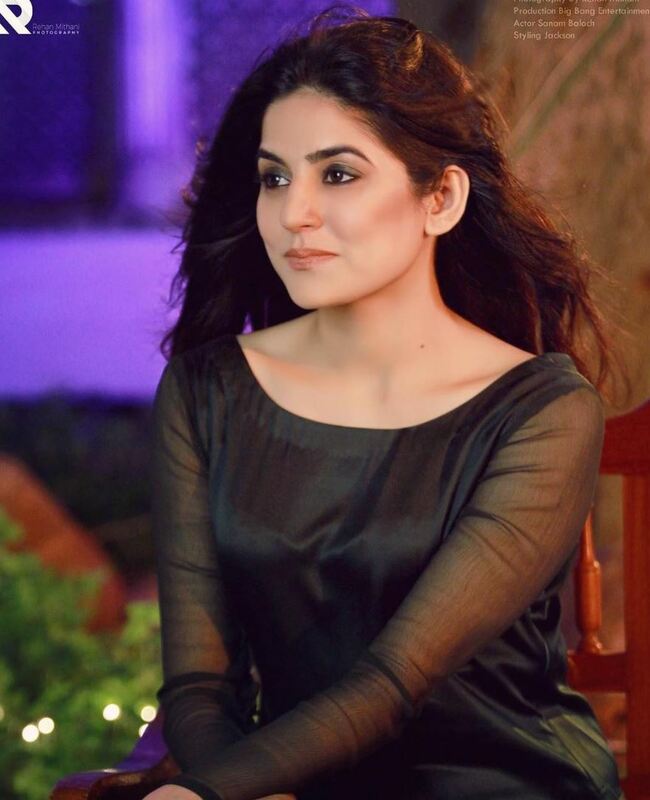 Sanam Baloch is the epitome of grace in eastern attires and when it’s a black eastern attire it is grace x2. 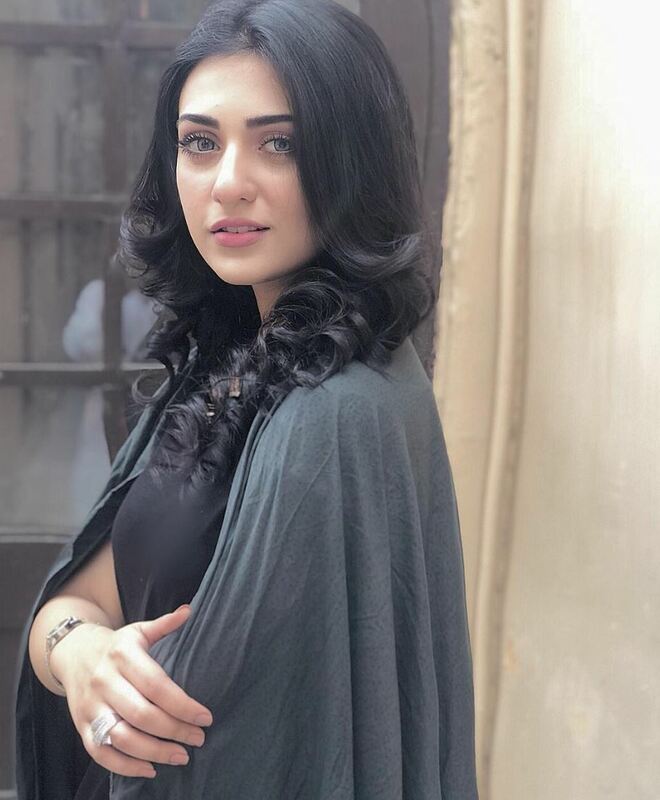 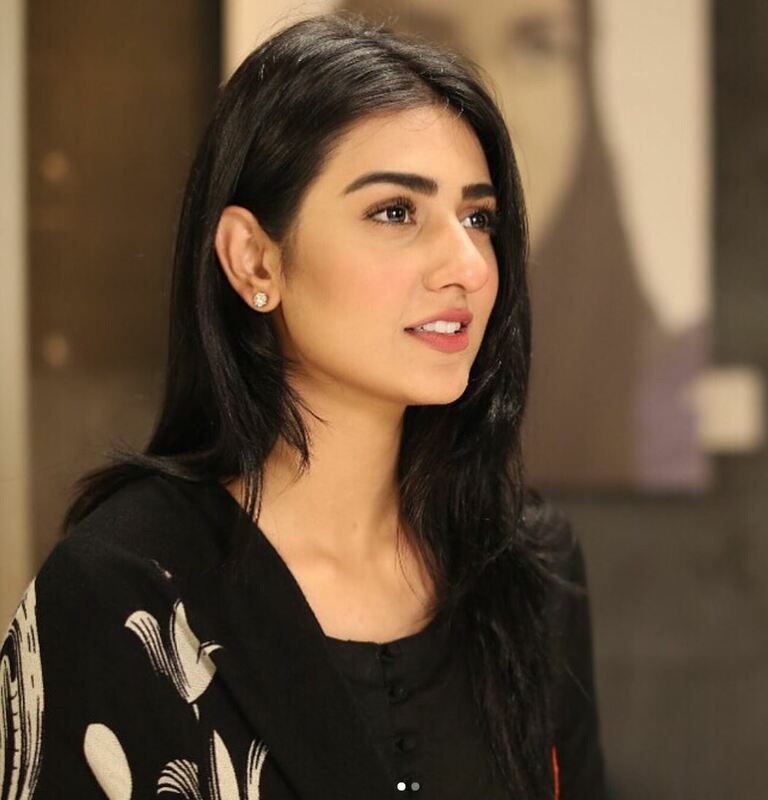 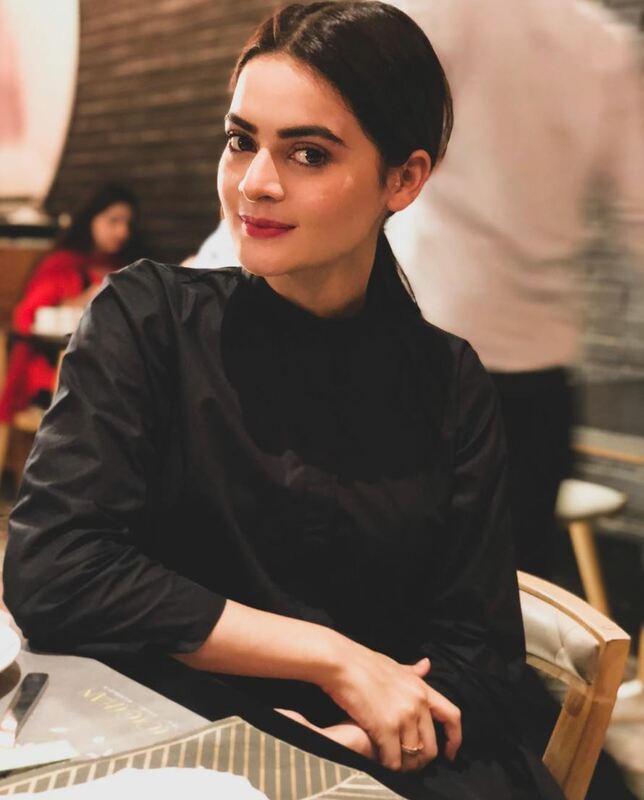 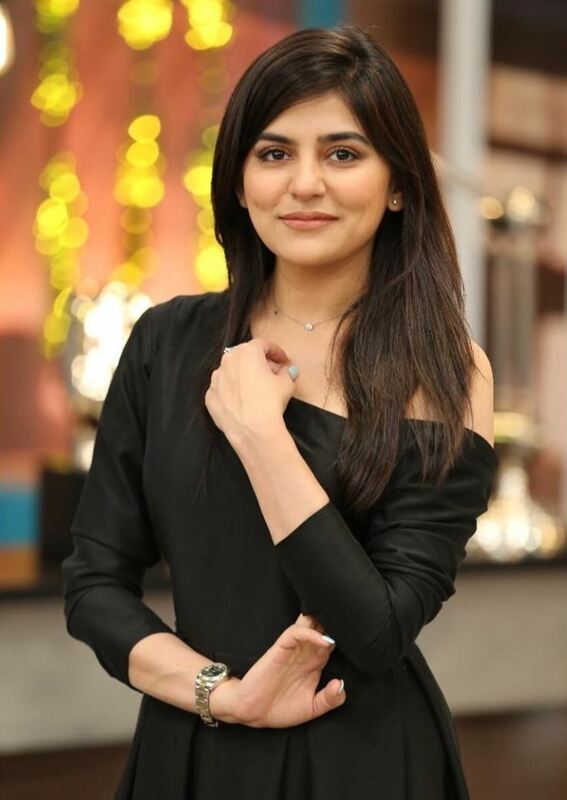 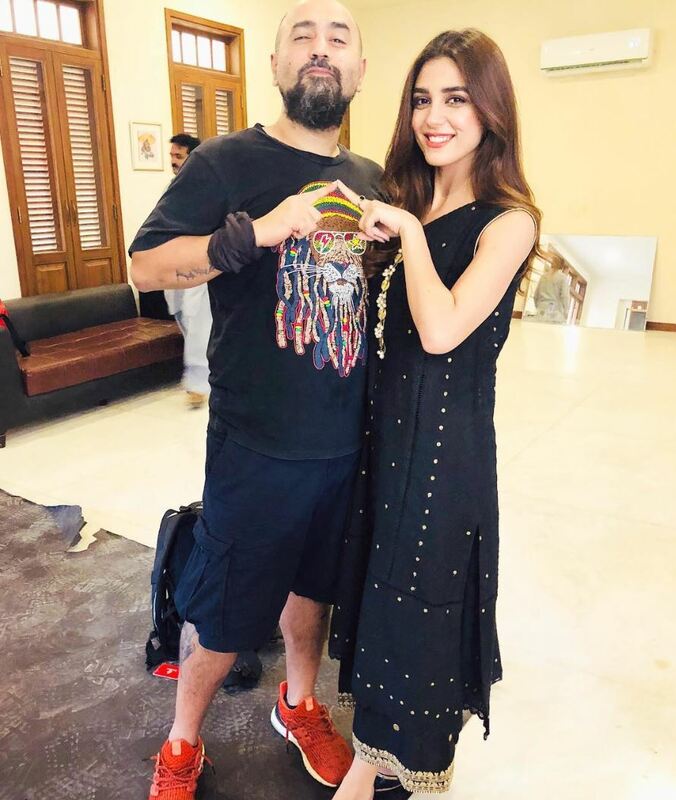 Sarah Khan looks a thousand bucks even with no make up on and casual clothes give her a reason to doll up and no atrocity can stand up to this beauty. 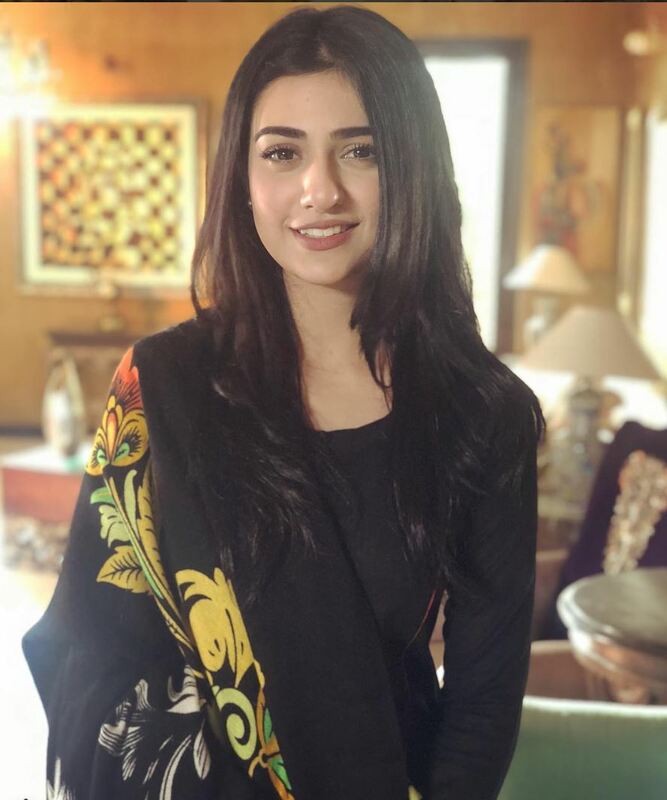 Mawra Hocane is a fashion icon be in a white dress or a black one. 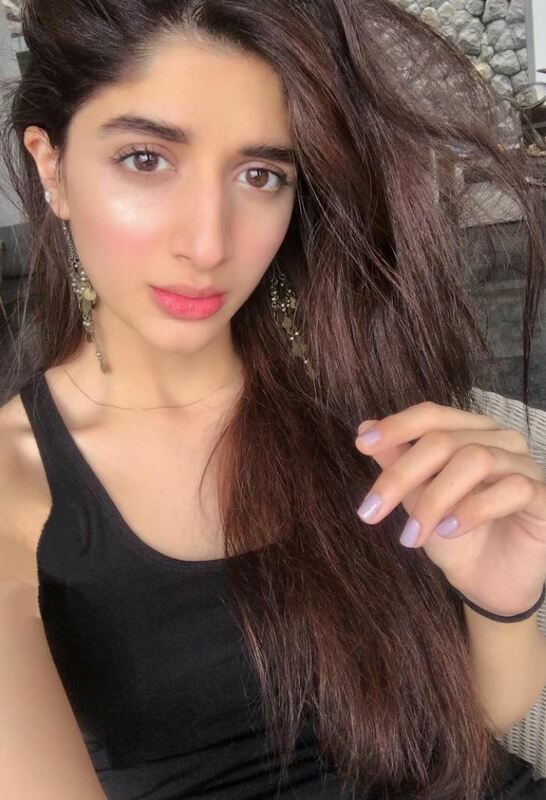 Sanam Chaudhry knows how to keep herself updated with new fashions and trends and everything suits her well. 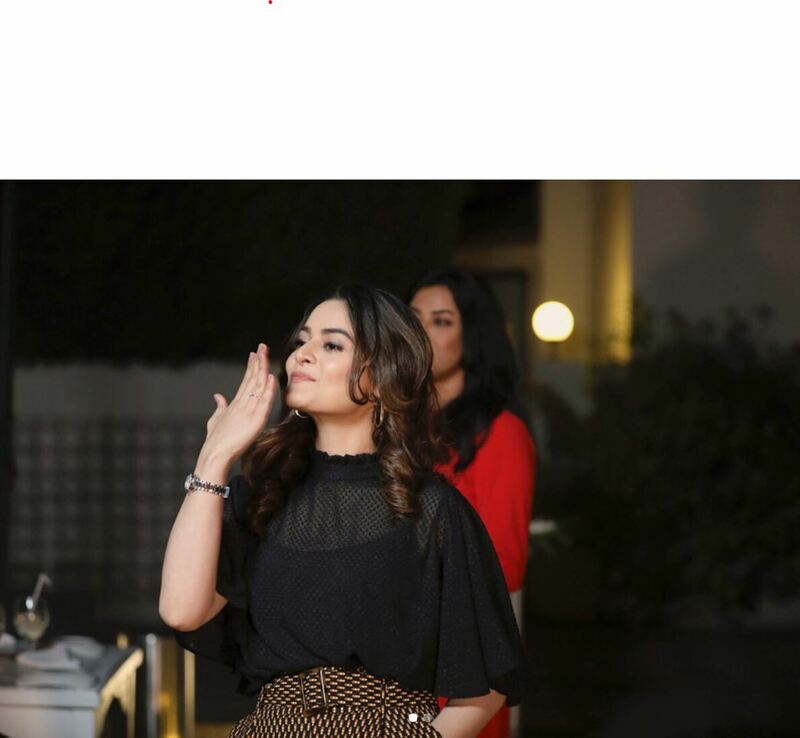 Which one of these diva stole your heart?